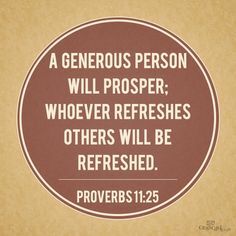 How May We Be Generous at Christmas? We are fortunate to have so many ministries that serve a variety of people. These ministries could not operate on their own without the support of the congregation. Please consider some of the ways you can help. Deacons’ Assistance – Tough economic times continue to affect everyone. The Deacons’ ministry assists people with utility bills and rent as well as providing gift and gas cards for those in need. A donation to the Deacons can be made in the Deacons envelope that is in the pews every Communion Sunday. Envelopes for the Deacons’ fund will be in the pews on December 2. IHN Christmas Families – Interfaith Hospitality Network continues to give hope to homeless families in our area. We are grateful to the many volunteers of this church who have continually volunteered during our hosting weeks. Over the years, you have made a meaningful impact in the lives of many struggling families. This Christmas we will be buying gifts for the families in the program. If you would like to help us in providing a donation to assist us in purchasing these gifts, please indicate “IHN Christmas” on the memo line of your check. 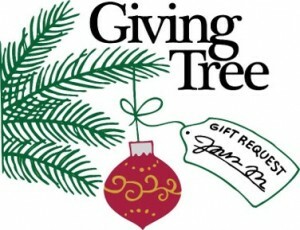 Joan Valentine House Giving Tree – The Valentine House is a non-profit residential home for adults living with mental illness. Starting in December there will be a Giving Tree in the Narthex that will include envelopes with the names of Valentine House residents with their Christmas list. Members are asked to purchase only TWO items from the list in order to preserve a sense of equality among all the residents. Wrapped gifts, with a gift tag indicating who the gift is for, can be put under the tree in the Sanctuary by December 30th. Gifts are handed out at an Epiphany Party early in January. St. Gregory’s Pantry Christmas Distribution – The Pantry accepts unwrapped NEW toys for the Christmas clients. Through your generosity, 2-3 gifts per child are given to needy families. Gifts for teenagers are especially needed – CDs, gift cards, sweaters, hats, nail polish, etc. There is a Toy Collection bin in the Narthex or items can be delivered to St. Mary’s By-the-Sea, 804 Bay Avenue, Point Pleasant Beach. Cash donations can also be given for gift card purchases. 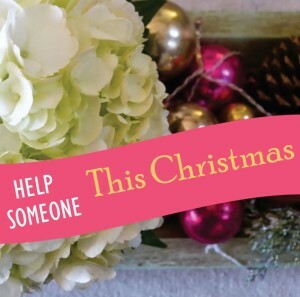 Volunteers are needed to help with set up in the Annex on Sunday, December 16. Youth are especially needed from 2 to 4 p.m. to move food and toys. Volunteers are also needed for distribution on Tuesday, December 18 from 9:00 to 2:00 pm. Give of yourself on Christmas Day – Once again we will be hosting Christmas Dinner in the CE Annex, from 12:00-2:00 pm on Christmas Day for those who, for whatever reason, have no place to go for Christmas and would like to enjoy an old-fashioned holiday feast with congenial company. 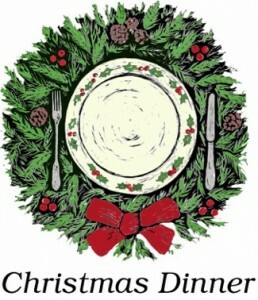 In order to make this dinner a continual success, we need Cookie Bakers and Christmas Eve Day and Christmas Day Volunteers of all ages for set-up, deliveries, visiting with guests and clean-up. Cookies can be dropped off at the church during the week of Christmas. More information on volunteering will soon follow.